These resources will help you understand 2012 end of the world prophecies in light of scripture so you will have a Biblical basis for understanding these times. 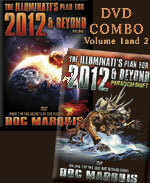 CE-DOC-COMBO-DVD-25 -2012 and Beyond: Combination Offer Saves You Money! This item is on sale. This pamphlet will instruct you as well as encourage you! 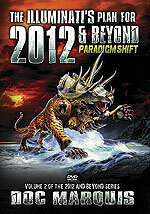 CE-Doc-DVD-20-Paradigm Shift: The Illuminati's Plan For 2012 And Beyond, DVD by Doc Marquis, 2-Disc Set - Volume 2 This item is on sale. On December 21, 2012, the world is supposed to enter into a New Age of spiritual enlightenment and awareness. This astrological chart cast for December 21, 2012, depicts the Yod  the finger of God  pointing to this new spiritual energy and spiritual healing. New Age literature abounds with this message of hope and change. Authors teach that this idyllic new Garden of Eden will occur only after the New Age Christ is on the world scene, leading mankind into a most peaceful New World Order. 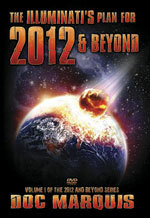 CE-Doc-DVD-19-The Illuminati's Plan For 2012 And Beyond - DVD by Doc Marquis, 2-Disc Set - Volume 1 This item is on sale. 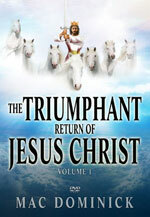 Is the New Age Christ ready to appear? Is the end of the world near? Are we doomed to destruction? Do we have any hope for tomorrow beyond the year 2012? In this new, exciting and riveting 2 part DVD set renowned author and former Illuminati witch Doc Marquis takes up the daunting task of revealing the truth behind December 21, 2012. 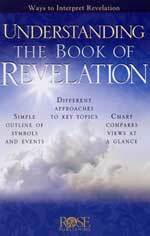 Final Pope Prophesied -- Number 112. In 1595, St. Malachy wrote of a vision where he was shown that 111 Popes would arise and serve before the final Pope, 'Peter The Roman', or 'Petrus Romanus', Pope 112. The current Pope, Benedict XVI, is Pope 111. The world trembles as this very elderly Pope falters in the performance of his office. At the end, through a unique series of question and answers along with comparisons of the Holy Scriptures Doc Marquis shall begin to reveal the final truth behind the mystery of 2012, a task he completes in Volume 2. This trailer below is a short segment from the section of this video about Mother Shipton.